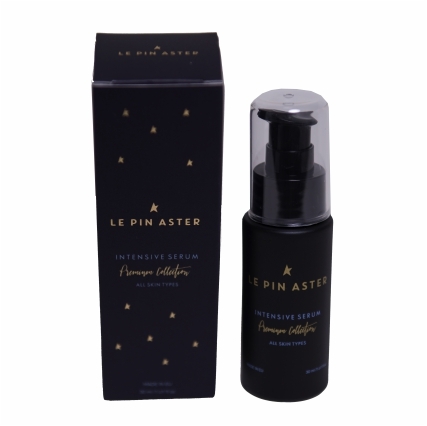 "the strongest natural antioxidant and anti-aging"
Acamnia face skin care line, Le Pin Aster, has an important antiageing ingredient, Pycnogenol®! - The natural substance Pycnogenol® is 50 times more effective than vitamin E and 20 times more potent than vitamin C.
- Contains proanthocyanidins which are natural antioxidants of the flavonoid family and are derived from pine bark extract of Pinus Maritima. - It has anti-inflammatory properties and significant benefits for blood vessels and circulation. - It is the most powerful antioxidant and acts as protection against various toxins. - Natural regeneration of skin collagen. 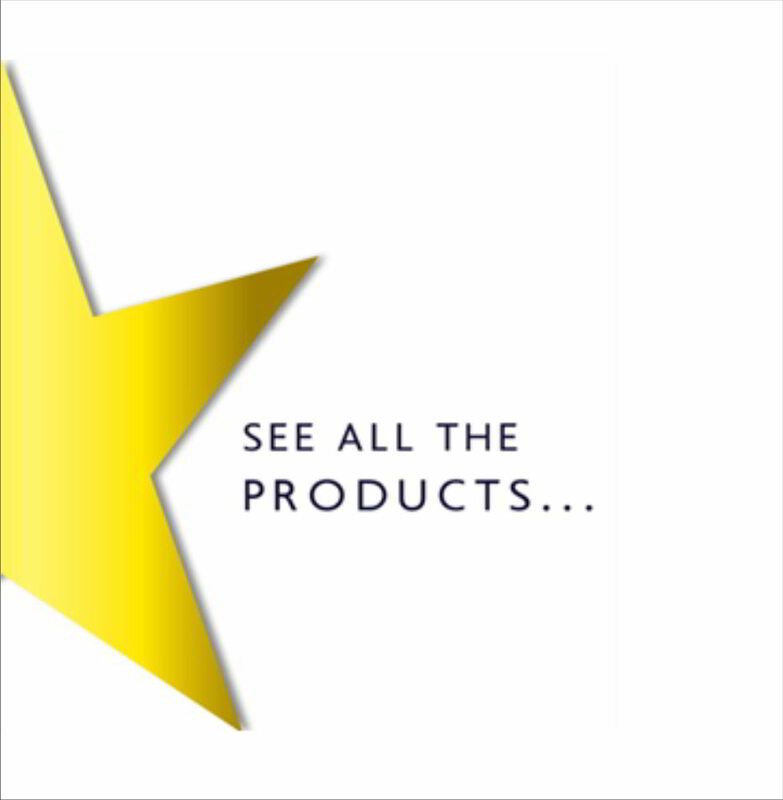 The unique dermo-cosmetic cream with Pycnogenol® certification, the Franco-Swiss producer company. 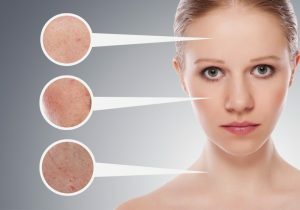 Ask your dermatologist about Pycnogenol® and its characteristics! 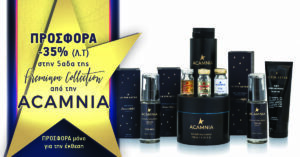 Purchase today Acamnia products and obtain a youthful looking and luminous skin!